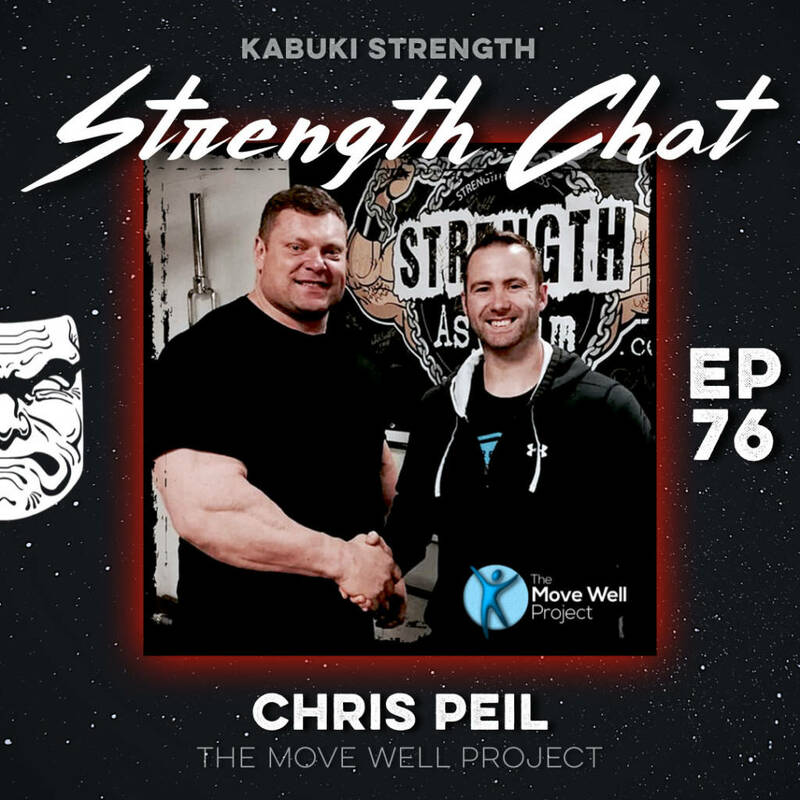 Today’s guest is Chris Peil, a veteran of the fitness industry who has been a trainer, coach, and educator for over 15 years. Chris started The Move Well Project – helping athletes improve their movement, then programme appropriately within their limitations and manage risk levels and rehabilitate injuries. 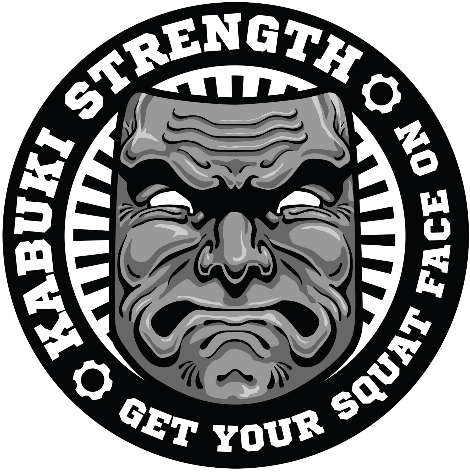 Chris has worked with some of the strongest men in the world – including Zydrunas Savickas and Eddie Hall, both winners of the World’s Strongest Man contest. On today’s show our hosts discuss long term development, managing load, and other ways to minimize injury risk in high-performance athletes.